An invitation to visit our backyard. 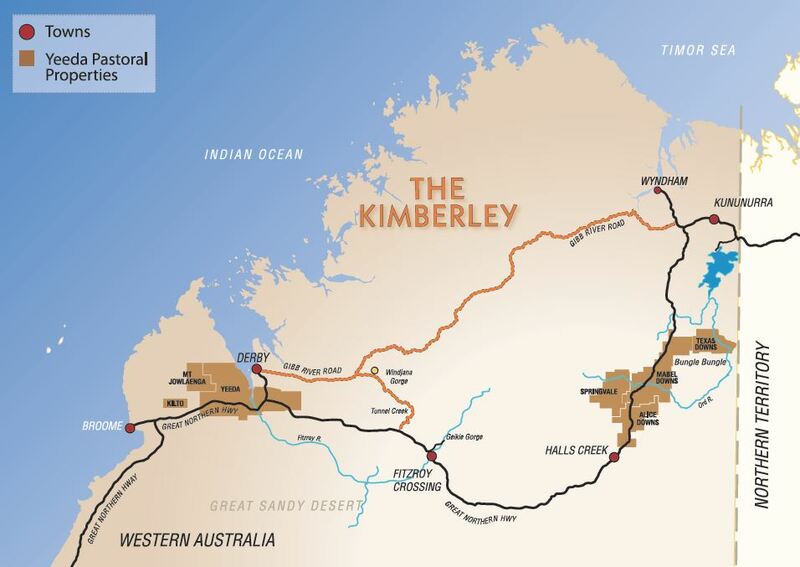 Gain an insight into the day to day life on a working cattle station in the Kimberley on a full day guided tour to the Yeeda Pastoral Company properties. Travel in our comfortable 4WD bus through the Yeeda properties along station tracks, through vast paddocks, via cattle watering points and station yards. Take in the millions of acres, catch stockmen at work, and see cattle grazing and amazing wildlife. 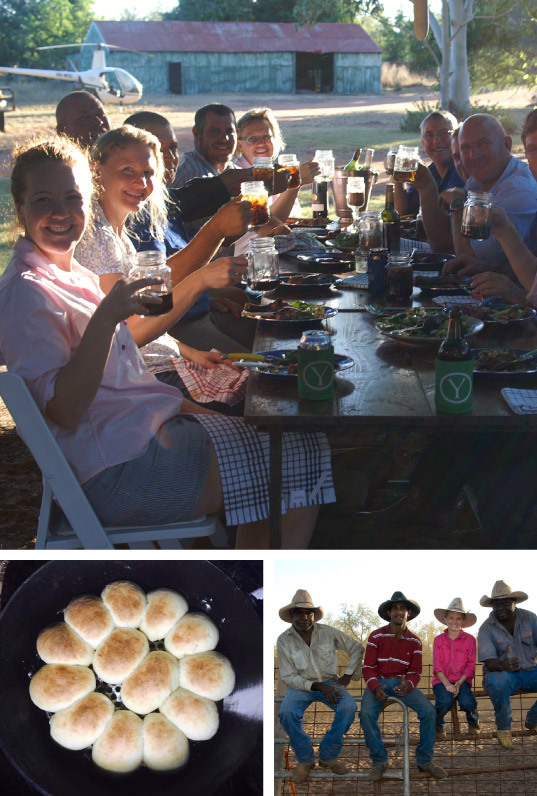 Enjoy real billy tea and a delicious long table lunch of Yeeda Beef and Kimberley Barramundi at the Yeeda Station homestead. 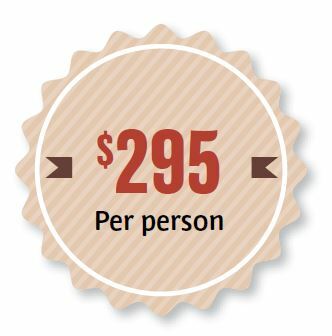 Learn about the history of the station which goes back to the 1800’s and about how Yeeda Pastoral Company came to be one of the most progressive pastoral companies in the Kimberley. 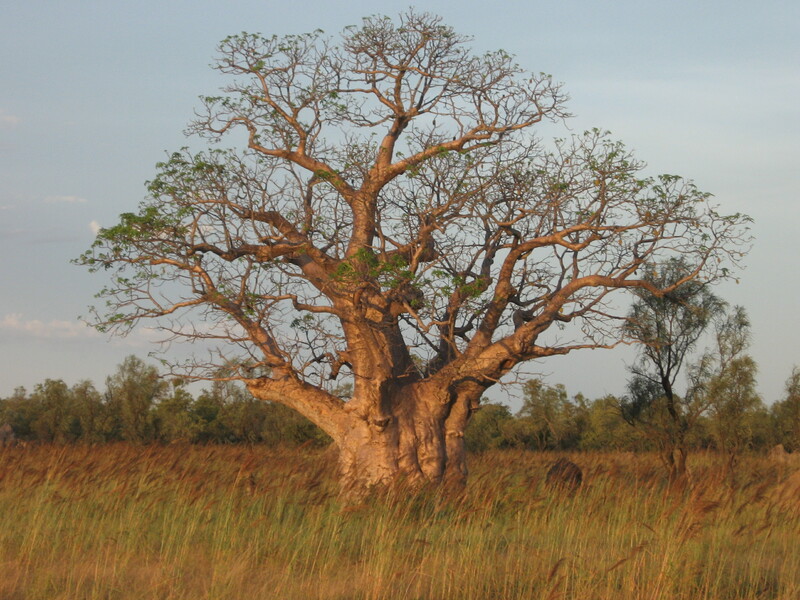 Discover true outback life in this beautiful but unforgiving land.